The Oregon State Capitol building is located in Oregon's capital, Salem. These beautiful photos were submitted by Levern/Shanks. 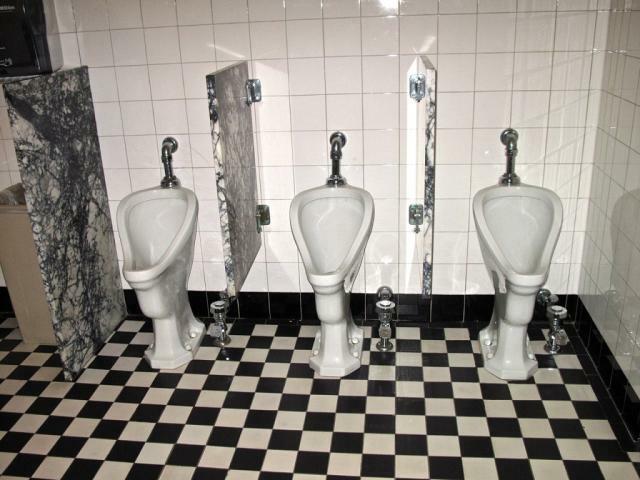 He writes: "These urinals are in the Capitol Building in Salem, Oregon, built in 1938. 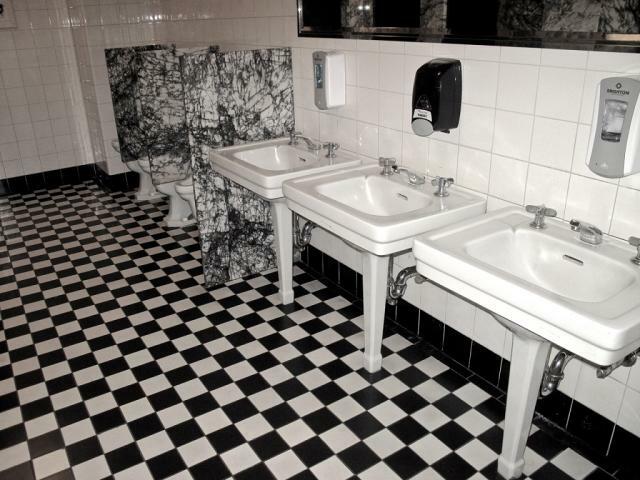 One feature that has been retained is the foot pedal flush mechanism, and as you can see both washrooms have been beautifully restored. 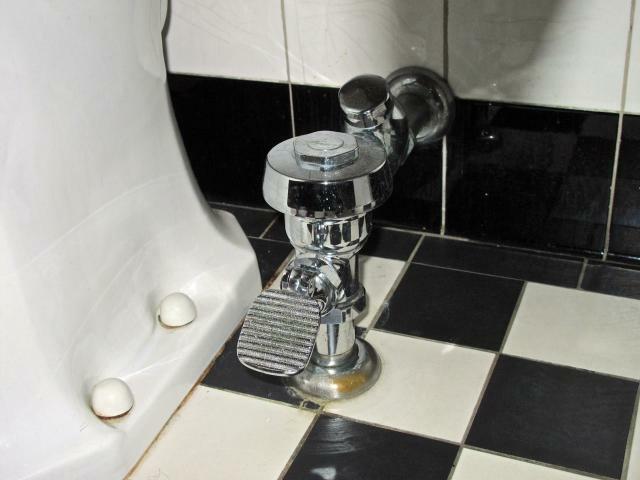 A staff member we spoke to indicated some effort was made to keep original plumbing working."